At WOMEX 2000, we welcomed the new millennium with a great Showcase Festival line-up including Esma Redžepova (FYR Macedonia), Ballaké Sissoko (Mali) and Värttinä (Finland). 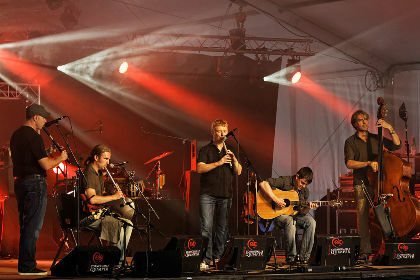 We also had the band Lúnasa (Ireland), who have since been recognised as one of the most important bands in Irish roots music. It's Lúnasa that we take a look at in our 20 Years Time Machine now. 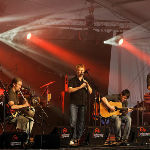 Have a listen to their piece 'Morning Nightcap' at the Celtic Connections festival in 2007, with some great interplay between fiddle and Uilean pipes, and a fantastic whistle solo.